I'm passionate about helping people of all ages prevent injuries through education and individualized physical therapy. My patients appreciate that I think outside the box in assisting them with their recovery and return to daily activities. 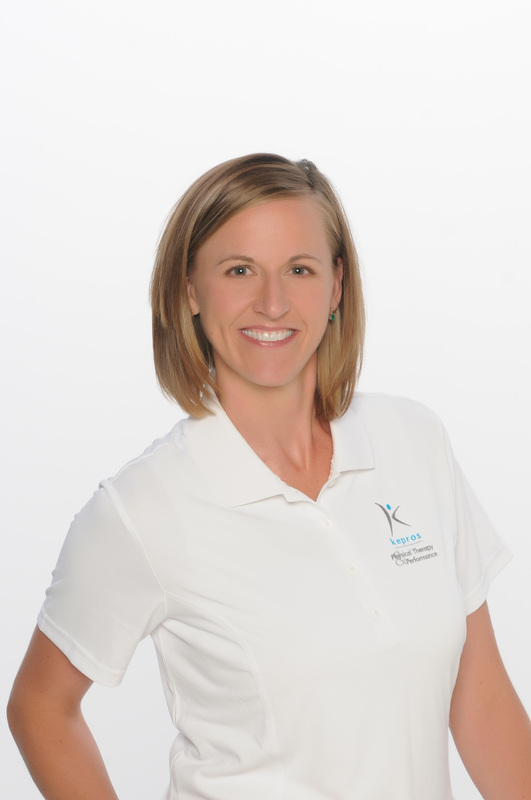 I've been a practicing physical therapist for 12 years, working in all areas of therapy while specializing in general orthopedics and TMJ dysfunction. My marriage to an active duty Army National Guard soldier has taken me throughout Iowa, where I've been privileged to work in skilled nursing, home health, acute inpatient care, and orthopedics. My recent relocation to the Corridor has allowed me to rejoin my partnership with Ted Kepros. My education includes masters and clinical doctorate degrees in physical therapy from St. Ambrose University. I've been a member of the American and Iowa Physical Therapy Associations since 1999 and recently served on the board of the Foundation for Physical Therapy in Iowa.